Beyond the typical dental check-ins, cleanings, and fillings, MG Dentistry specializes in other general practices including; crowns, bridges, onlays, and inlays. Whether you need a new or a replacement crown at MG Dentistry we pride ourselves in restoring your tooth using the highest quality of products available in the dental field. Bridges mask the appearance of missing teeth. By conjoining three or more crowns together we can eliminate the embarrassing voids in your smile while providing proper function. Onlays and inlays can repair and protect severely damaged teeth. 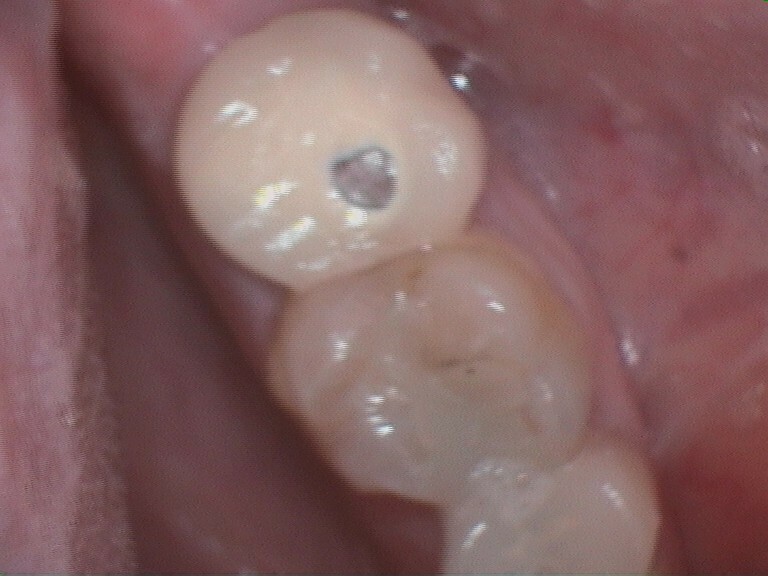 Inlays and onlays are ways of repairing relatively extensive tooth decay or damage without having to replace the whole outer portion of the tooth as with a crown. 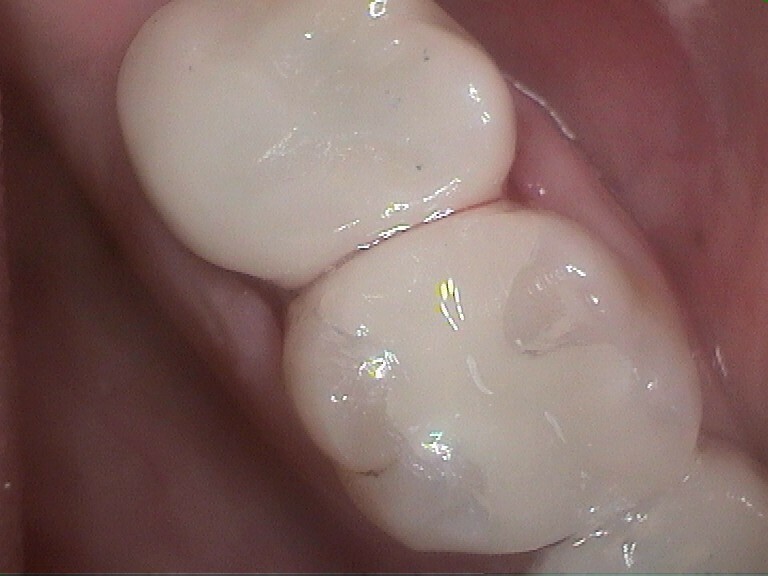 Less tooth material is removed so inlays and onlays tend to be more conservative and esthetic than crowns. Unlike fillings, these procedures strengthen a tooth’s structure. They also tend to last longer than a filling, because the inlay or onlay material is custom made and bonded to the tooth.